Research has shown that regular exercise makes a huge impact on health and mental wellbeing. Running combines fresh air and aerobic exercise, lowering stress levels, improving productivity and reducing incidence of illness. Group running is also brilliant for team building and engaging with colleagues away from the office. We want to get the UK workforce running together. 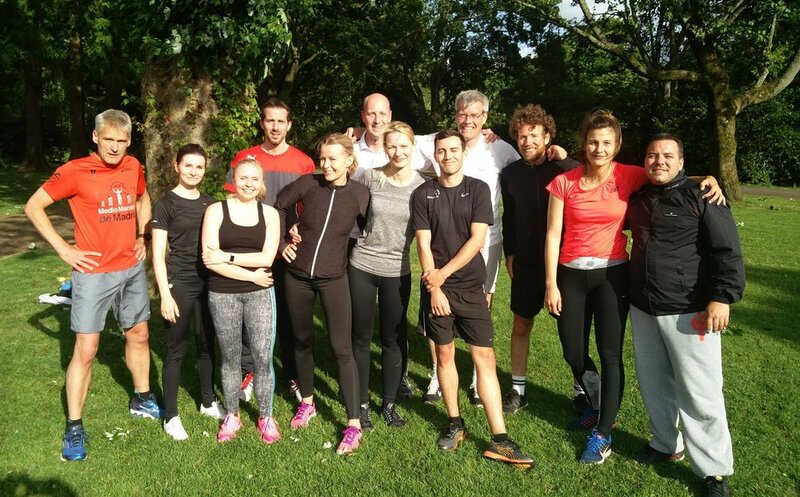 Employers and employees stand to gain so much from a regular lunchtime or evening work run club. So, we are offering you the chance to win a free Running Workshop for you and your work colleagues.